Praying in faith moves the heart of God. 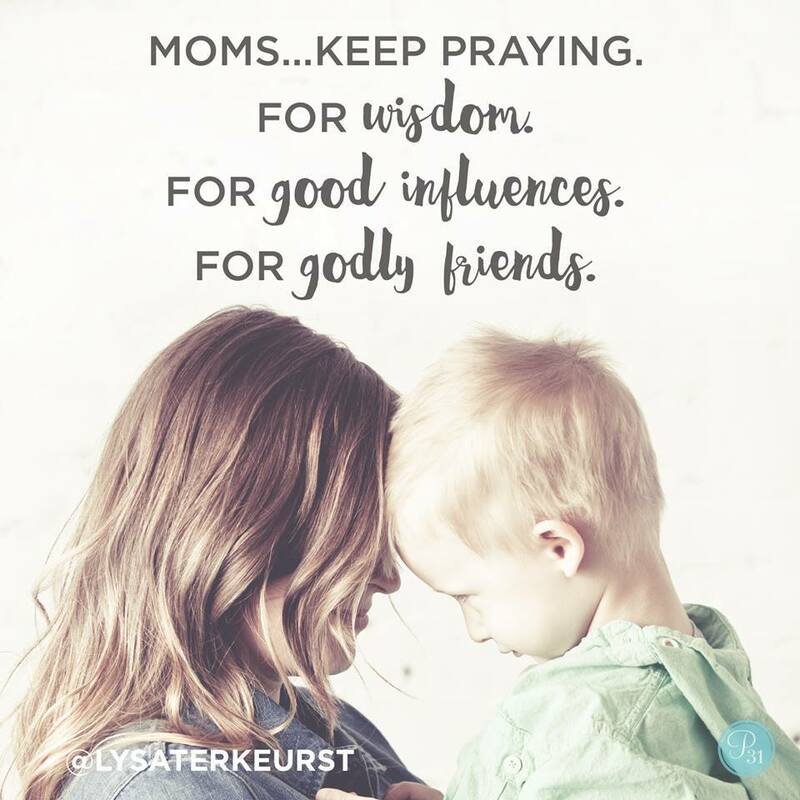 Take a moment to pray for someone you’re concerned about today. God, would You give _____ more and more grace and peace as he/she grows in knowledge of You.